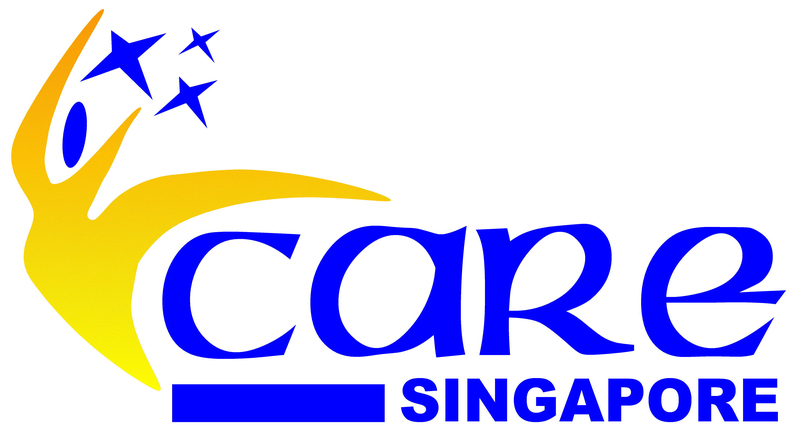 Children-At-Risk Empowerment Association (CARE Singapore) is a youth development specialist registered as a charity and social service organisation (SSO) for the purpose of helping youths succeed. This is a critical social investment as in being present for those who need a little more support, we help them create a future with hope. Our Philosophy: There is a success story in every child. Our Mission: Helping children and youths succeed! Taking a SUM approach, Strength-based, Upstream Preventive and Multi-Systemic, we help youths redirect their lives and create a future filled with hope. CARE engages a professional team of counsellors and youth workers, working together with community, student and corporate volunteers to facilitate life-changing experiences through positive values and relationships. The funds raised will be used to support the programme costs for the above. Prior to their YFC submission, potential teams will meet with the staff in-charge to discuss and review their proposed YFC plan. There will also be a second meeting after the proposal is confirmed to help the YFC teams prepare for their presentation to the judges. The proposal discussion will explore the various ways the YFC participants and volunteers will be part of CARE’s year-long programme with our beneficiaries. The YFC teams will also undergo training on how to represent the organization and be supported in the available YFC training provided if there are training fees involved. Throughout their YFC journey, teams will be able to communicate with the staff in-charge via calls, meetings, WhatsApp group chats and training sessions.